30 Votes - 7% Liked it. Use your baseball batting skills to protect yourself from the mindless undead. 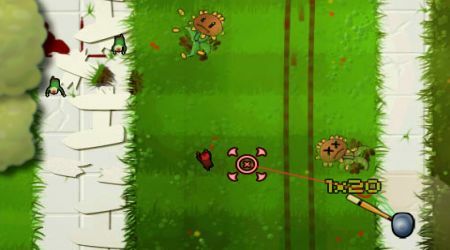 Do your best in all areas in the map to finally get rid of the ravaging zombies. 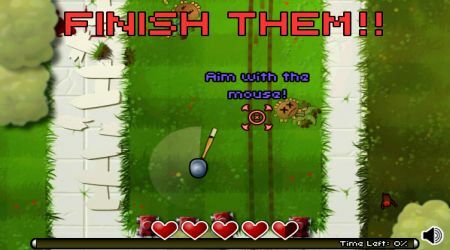 Aim by moving the mouse then click the left mouse button to swing. Use the A or left arrow key to move left. Press the D or right arrow key to move right. Do not let any zombie get past you. Collect coins by creating combos to be able to purchase stuff.